In lieu of a review, and since it’s awards season, I will steal a leaf from Writerly Rants who has given away her own awesome Heirs awards all series long. 1. The cheese is back! So the general consensus is that everyone is glad that Heirs finally left California and headed back to the motherland this week. I do get it–the English was awkward, the American extras were painfully amateurish, and nothing much seemed to happen. There was a sense that this very Korean production seemed out of place in America. But that was the point, no? Isn’t California the perfect place for these two lost souls, both out of sorts and out of place, to fall in love? 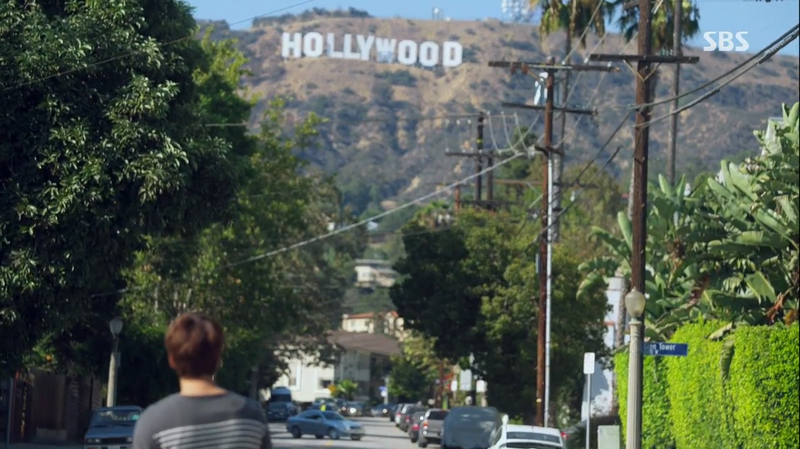 What better place than Hollywood for Eun Sang live out her escapist fantasy from the grinding poverty back home? 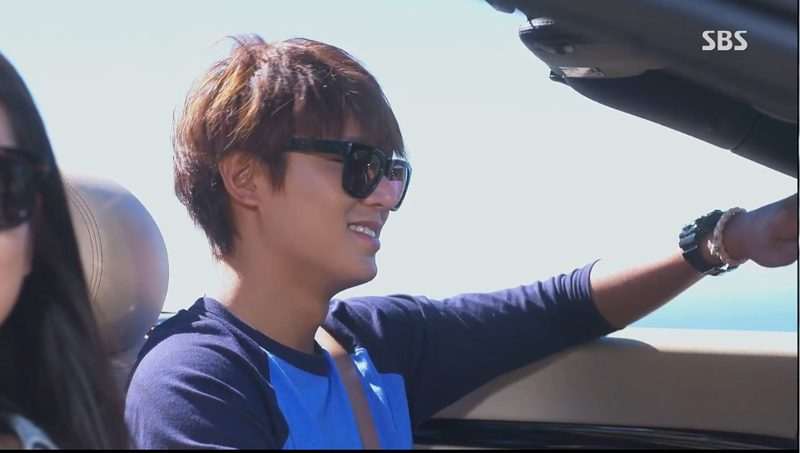 And what better playground than Los Angeles for Kim Tan to drift in his own bubble of ennui? California–the land of dreams where a housekeeper’s daughter could cast a spell on a chaebol heir, where her allure glows like those glorious California sunsets over the surf. It’s only possible because it is so far removed from the reality of Seoul. It’s Hollywood after all, where dreams are made, where the impossible could happen and does. 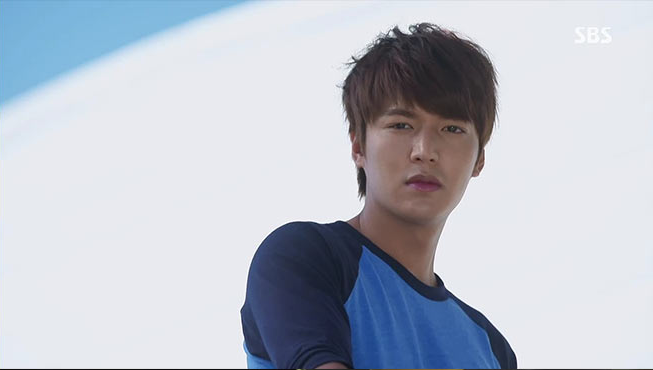 Or so Kim Tan tries to sell to Eun Sang. So this is what ‘event television’ in the K-drama world feels like. 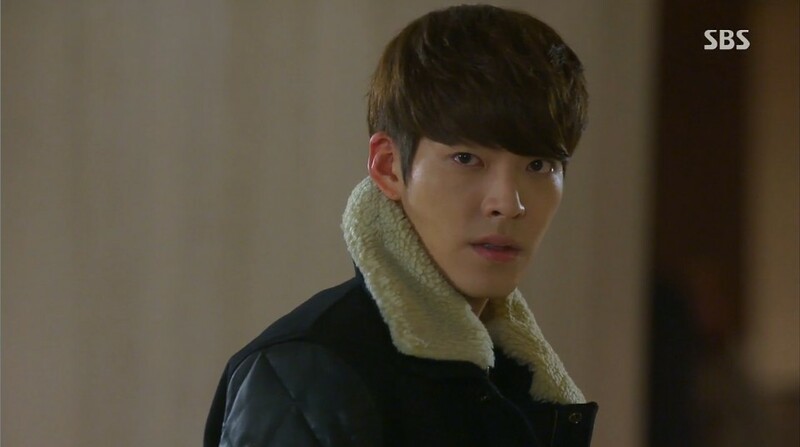 The hype surrounding the most eagerly anticipated show of the year finally came to a head last week with the Heirs premier. What else is left to say about Heirs, except THANK GOD IT STARTS ON WEDNESDAY. Then this promotional madness can end.